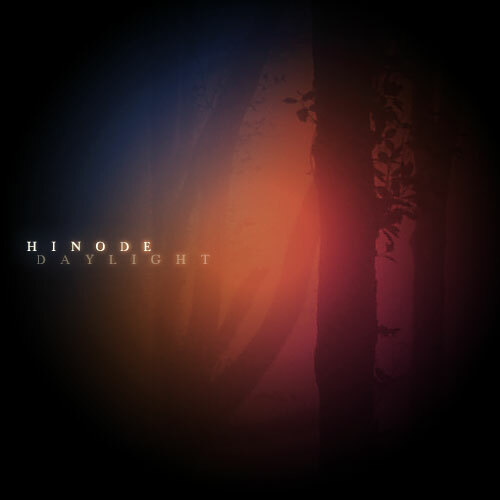 Daylight is the first in a series of self-released singles from Swedish artist Hinode. The music will be released under a Creative Commons BY-NC-ND-license and available to download from Internet Archive. Daylight, is a dark, atmospheric and monotonous techno track with a snappy bassline. Hinode has previously released music on Audioholics Anonymous Recordings, Receive Records, have an upcoming release on Restart Records and several remixes on its way. These four tracks capture the clear feeling of rain, with all that belongs. After almost a year since the “Clearer” EP, Inyi makes a return with the “~” EP. This time off it’s much more guitar and vocal-driven songs, but still with plenty of electronic parts. “This is the second full-lenght release on Frukt Record. And the first for Fredrik Ståhl. It’s a semi-conceptual album. It’s pop. It’s bitterweet all the way. It’s kinda straightforward. But at the same time all but straightforward. In some way’s it’s a new direction for the music of Fredrik Ståhl. And in some way’s it’s not. And, yea, it includes a nice booklet in PDF-format with all the lyrics and stuff. Digitally restored recordings from 1986, recovered from a lost mix tape found in an attic. This was supposed to be the first elisa&agneta album, but was pulled back just before pressing. We’re now giving away this release for free! 30:20 – Dags för vodka! Kreatur Musik has put together a 28 track massive compilation of high quality techno with a multitude of variations. The compilation features the Swedish artists Donk Boys and Carl Najafi, to mention a few. A must have! Visit Kreatur Musik at their official website or at MySpace.